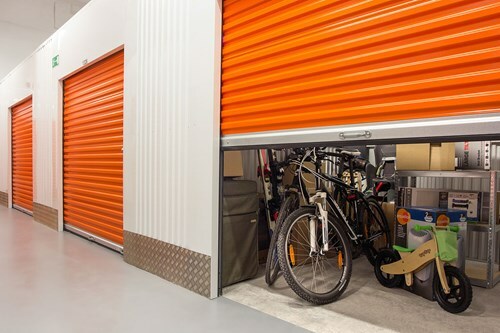 Need additional storage space for your business? The BCA can help. Our members are located in central locations, find a self-storage facility near you. A more flexible storage solution, a desire for greater access and efficiency facilities across the UK. Whether its stock, equipment or documents self storage operators have a vast range of sized units and more importantly flexible agreements. Boxes, packing and storage accessories. Enter your preferred location in the search box below to view all BCA members who provide Self Storage in your area.